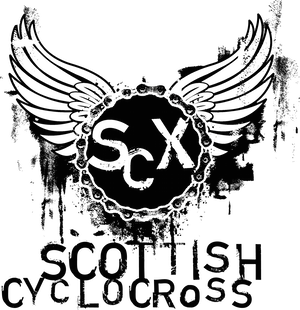 Hello there and welcome to the new Scottish Cyclocross site. Everything you need for the forthcoming season is here, from race details to directions through to up-to-the-minute news and results. Look out for some more videos and some hints and tips from some world class racers coming soon. Hope you're looking forward to the cyclocross season as much as we are. 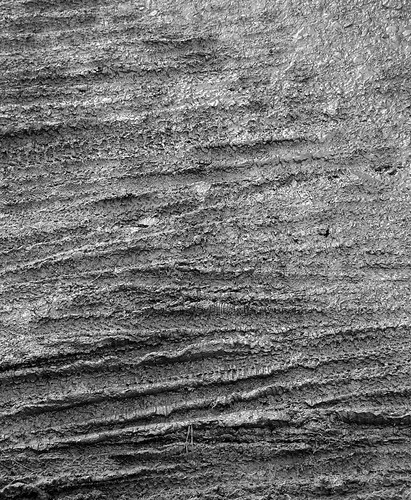 It's gonna rock. Can't believe the pink tee is only for women! It's discrimination!